Millions of lives are affected by the Hepatitis B & C viruses in India. It is estimated that Hepatitis is the world's eighth biggest killer. 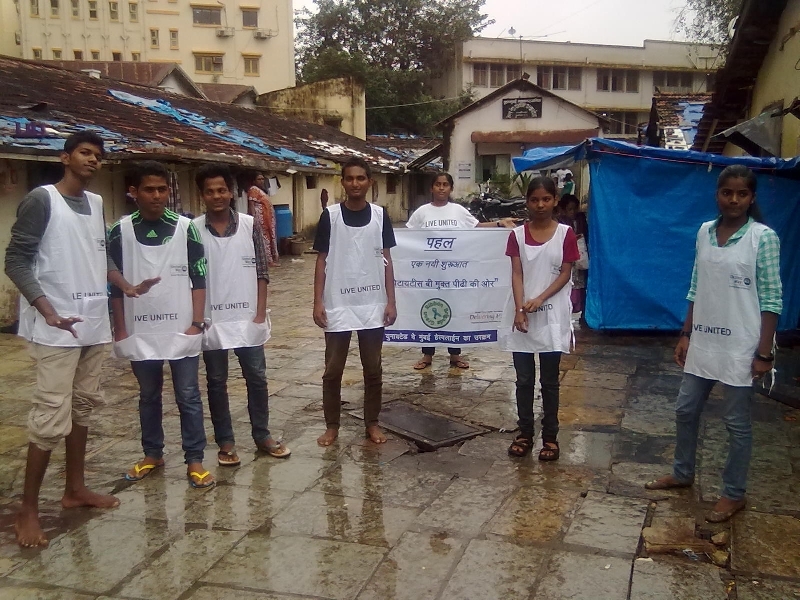 United Way Mumbai's 'Pahal' initiative aims to tackle the problem through the simple technique of awareness. 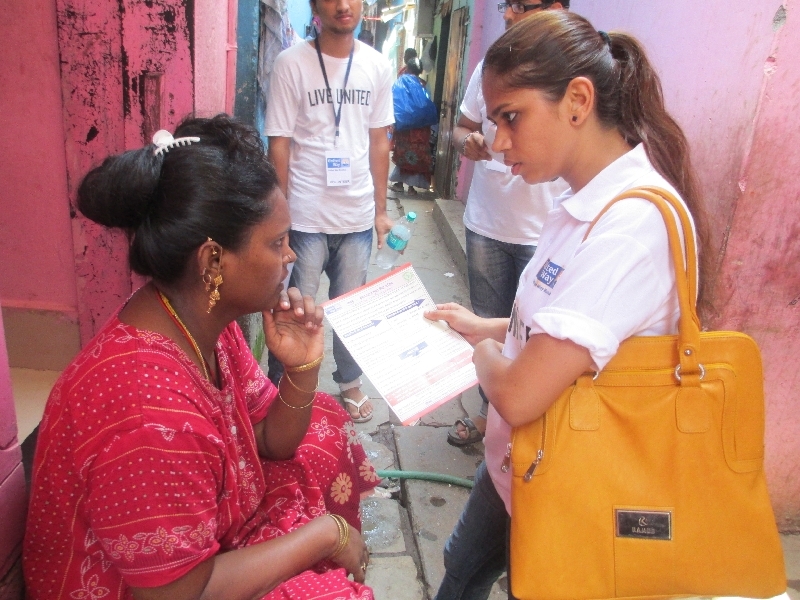 Since 2012, UWM worked with AmeriCares India Foundation on 'Pahal' to help weaken the grip of Hepatitis infection in India. 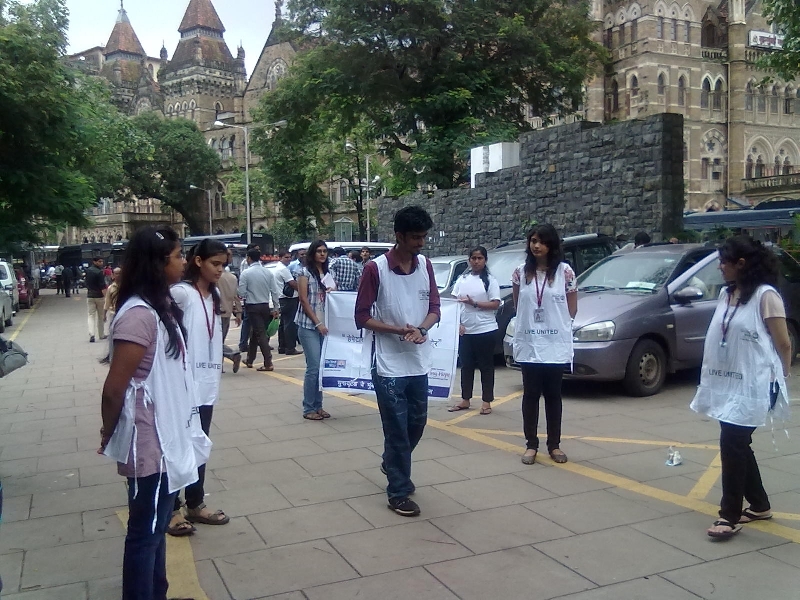 The project focused on underprivileged communities in Mumbai, where there is low access to effective healthcare and awareness levels are minimal. The aim was to get the trained youth health educators (Green Ribbon Brigade) to go out into the community to spread awareness regarding Hepatitis B & C infection. 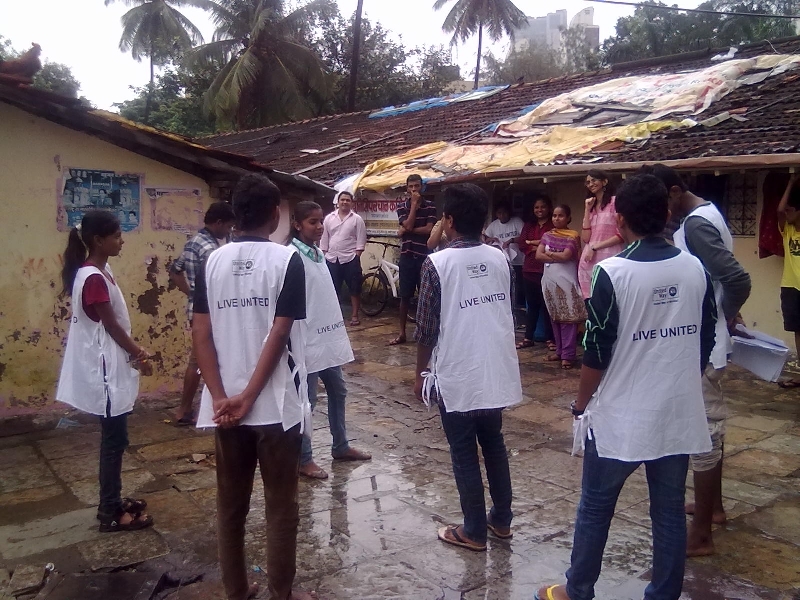 Project Pahal took into consideration, the learning from UWM's last Hepatitis program, 'Yuvroshni' and carried out the already successful awareness activities and testing, focusing specifically on underprivileged communities all over Mumbai. Over the three years of the campaign, UWM has reached out to 430,000 people from marginalised and underprivileged communities with valuable information about Hepatitis transmission and prevention. 'Pahal' has also impacted more than 11,000 women of child-bearing age, who received referral and medical support through the program. Additionally, 1500 people have been tested for Hepatitis, the majority of whom were women and non-vaccinated children. Also, 44 people diagnosed as Hepatitis B positive were connected with proper treatment. Over 5,000 people, many of whom were pregnant women, have been immunised and informed about the need for immunoglobulin and vaccination right after birth.